Spreading your message to current and potential clients is a continuous process. You must be creative if you want the best results. It’s vital to think like your target market, stay informed about their buying habits, and learn how they look for goods or services. These are the basic rules of marketing. Mobile devices have created a new area for targeted marketing. It’s estimated that for every one computer there are four mobile devices. Plus, the SMS read rate is a whopping 98% versus only 22% for email. These stats are hard to ignore. SMS marketing must be a priority for all businesses. Your target consumers always have their mobile devices with them meaning you can be visible everywhere with the right SMS marketing campaign. 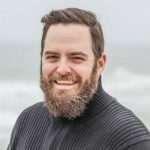 Cellcast offers a simple marketing platform to streamline bulk SMS messaging and create personal connections with your existing and potential clients. It’s reliable and will help your business stay ahead of market trends. Here are 10 reasons SMS marketing is essential and how Cellcast can help you get it done. SMS marketing works for any budget. It’s one of the most cost effective ways to communicate with your target audience, giving you a solid return on investment. 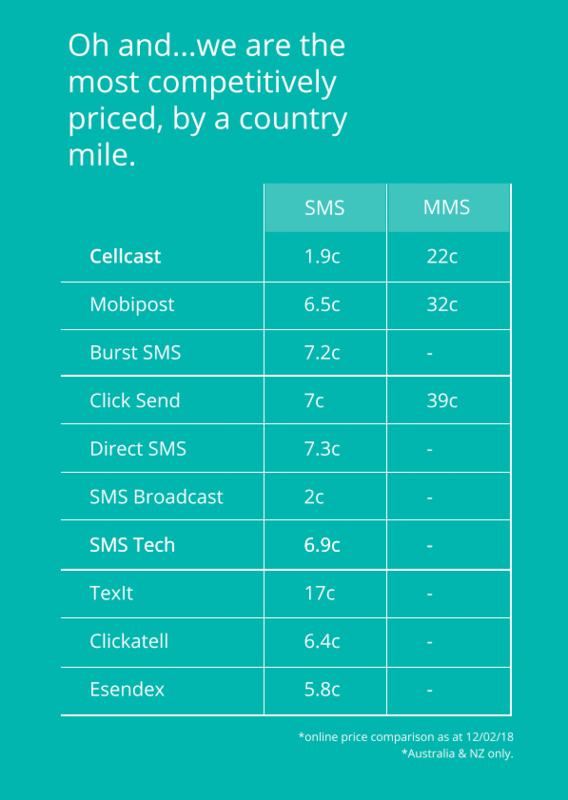 Cellcast offers competitive prices for bulk SMS services. You can expect to spend as little as $0.031 per unit on a 5000 SMS bundle. SMS marketing will get results whatever your budget. You can increase communication and sales with your clients increasing your brand awareness. Implementing a marketing campaign can take time, but not with SMS services. A bulk SMS campaign can be sent to your clients as fast as sending a text to your business partner. Cellcast has an open rate of 95%. People usually open messages within three minutes of receiving them giving you instant results. Cellcast’s dashboard and detailed reports help you track your messages and save you time. Customers want to feel like they are part of your brand’s community. They will opt-in for SMS updates if made to feel important. Personalising bulk SMS campaigns is simple with Cellcast. They use a standard number to send wholesale SMS messages. Greeting customers by name and signing off with the manager’s name will create a strong rapport with your clients. 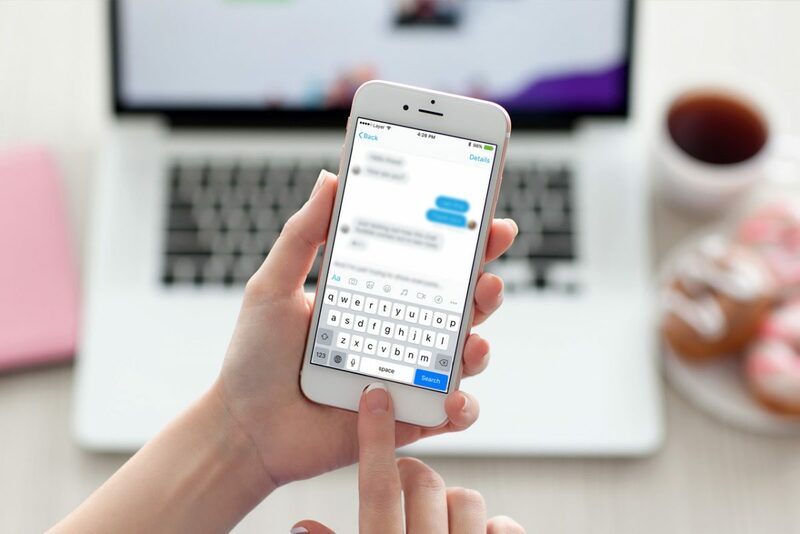 Cellcast even offers an opt-out survey to better understand why your clients might want to leave your SMS service helping you improve your SMS marketing campaigns. Today, many consumers are concerned with protecting the environment. They are more inclined to engage with brands that have a lower carbon footprint. SMS marketing is eco-friendly. You will not only increase your conversion rate, but will also reduce wasted expenditure on pamphlets that are thrown away or never taken. 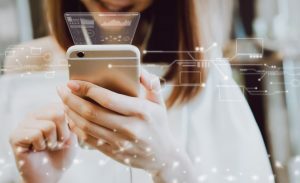 Cellcast can help you grow your business while you save the environment by offering bulk SMS messaging and real-time conversion rate tracking eliminating the need for pamphlets. Keywords play a crucial role in marketing. They are the key to generating strong leads. You can use an SMS short code to make opting in for your SMS services simple. Anything from “Text SMS” to “Text LIFE” can be used to get clients to take action and generate new leads. Then, using Cellcast’s superior dashboard and detailed reporting system, you can track all new leads and conversions with minimal effort. If your website must be mobile friendly, then surely your marketing campaigns should be, too. Of course, SMS marketing is the most mobile friendly way to communicate with your customers. Cellcast’s SMS services will help you reach clients without alienating anyone. The greatest marketing campaigns are those that reach the most clients and get the highest conversions. SMS marketing allows you to send direct messages to your targeted audience with only the most relevant information. Using SMS promotions, like those offered by Cellcast, can increase conversions because you can make direct contact with your clients. Consumers love receiving personalised messages from their favourite brands. SMS marketing give you the opportunity to communicate with your clients on a more personal level. This increases brand loyalty and awareness. Cellcast offers SMS coupons, which will make your target audience love receiving your SMS messages even more. Most traditional forms of marketing are difficult to track. SMS marketing lets you track every new lead and click-through. Cellcast’s SMS services platform gives a detailed report on your most effective SMS campaigns. You can also see the conversions generated from every SMS sent to your target audience. Tracking the effectiveness of your marketing campaigns has never been simpler. The world is moving towards mobile and it’s time your business did the same. SMS marketing is quick, simple, and cost effective. You can develop personal relationships with your clients, which will increase brand awareness and loyalty. SMS services make tracking your SMS marketing campaigns easy. You can see the conversions in real-time. Visit www.cellcast.com.au for more information about SMS marketing and the services they offer. Transform your business with SMS marketing.